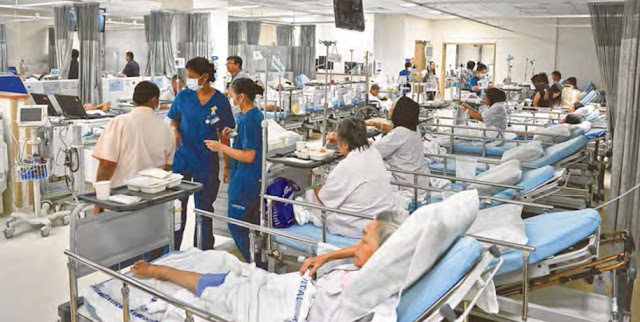 Home / #Health / #Warning / #Health,#Warning :Highly dangerous '#Superbugs' antibiotic-resistant bacteria found on nostrils and hands of many #hospital patients' ! #Health,#Warning :Highly dangerous '#Superbugs' antibiotic-resistant bacteria found on nostrils and hands of many #hospital patients' ! 'Superbugs' found on many hospital patients' hands and what they touch most often. For decades, hospitals have worked to get staff to wash their hands and prevent the spread of germs. But a new study suggests they may want to expand those efforts to their patients, too. Fourteen percent of 399 hospital patients had 'superbug' antibiotic-resistant bacteria on their hands or nostrils early in their hospital stay, and nearly a third of tests for such bacteria on objects that patients commonly touch came back positive. "This study highlights the importance of handwashing and environmental cleaning, especially within a healthcare setting where patients' immune systems are compromised," says infectious disease physician Katherine Reyes, M.D., lead author for Henry Ford Health System researchers involved in the study. "This step is crucial not only for healthcare providers, but also for patients and their families. Germs are on our hands; you do not need to see to believe it. And they travel. When these germs are not washed off, they pass easily from person to person and objects to person and make people sick." Using genetic fingerprinting techniques, they looked to see if the strains of MRSA bacteria on the patients' hands were the same as the ones in their rooms. They found the two matched in nearly all cases -- suggesting that transfer to and from the patient was happening. The technique is not able to distinguish the direction of transfer, whether it's from patient to objects in the room, or from those objects to patients. Also important, says Mody, is the fact that hospital patients don't just stay in their rooms -- current practice encourages them to get up and walk in the halls as part of their recovery from many illnesses, and they may be transported to other areas of the hospital for tests and procedures. Mody and colleagues are presenting new data about MDROs in skilled nursing facilities at an infectious disease conference in Europe in coming days. They showed that privacy curtains -- often used to separate patients staying in the same room, or to shield patients from view when dressing or being examined -- are also often colonized with superbugs. "Infection prevention is everybody's business," says Mody, a professor of internal medicine at the U-M Medical School. "We are all in this together. No matter where you are, in a healthcare environment or not, this study is a good reminder to clean your hands often, using good techniques -- especially before and after preparing food, before eating food, after using a toilet, and before and after caring for someone who is sick -- to protect yourself and others." 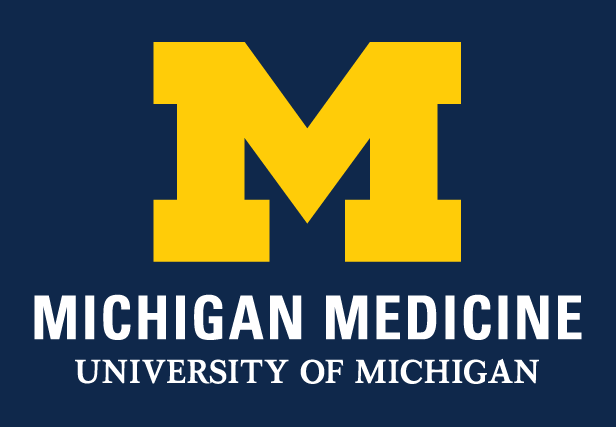 Materials provided by Michigan Medicine - University of Michigan.